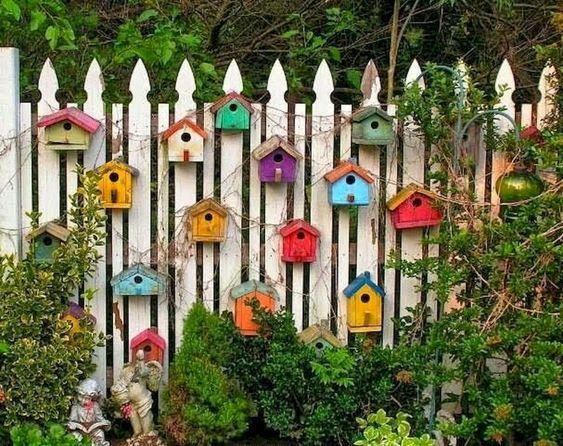 Your yard is an important part of your home; you use it for hosting parties, spending a quiet evening after work and even for attracting wildlife. 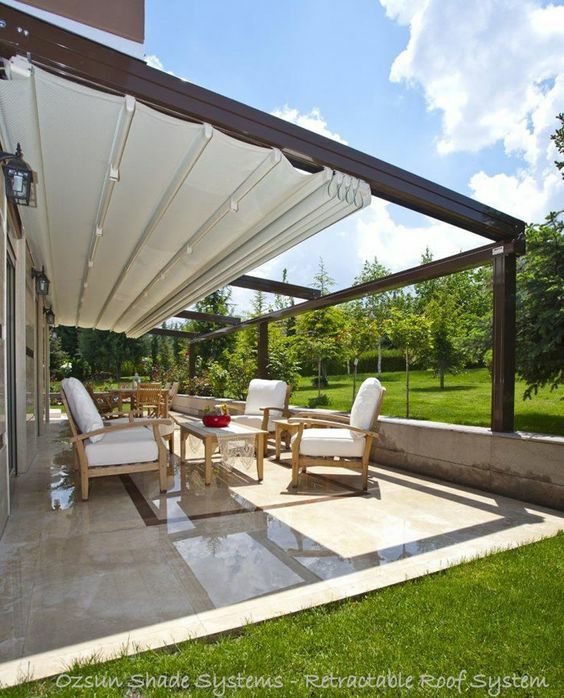 In any case, most homeowners like to maintain backyard and front yard privacy. 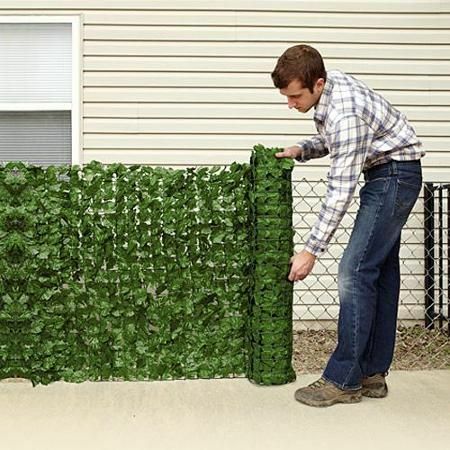 So today we will be discussing some inexpensive backyard privacy ideas and landscaping options to block neighbors out. 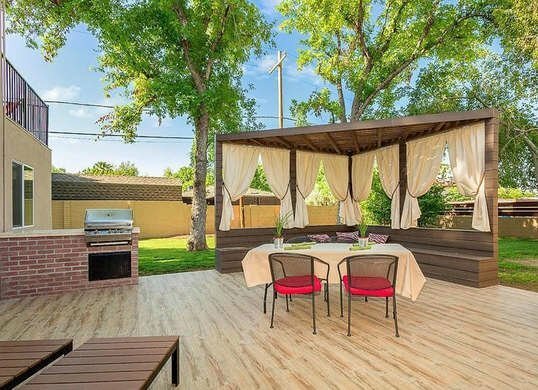 A fence or privacy screen is the easiest way to block neighbors’ view of your yard. There are a couple of things to consider when building a fence or screen- the height and location. The zonal planning rules regulate both these factors. If you plan on building a very high fence, you will need special permits for the same. Contact a local landscaping contractor or your town office before starting the project. In general, fences are great at blocking the view of your yard and also help keep noise out.You can have wooden or metal fences these days. Brick fences are also great. Add vines and vegetation or other whimsical and personal details like finials ad post caps to a basic, plain Jane fence to make it stand out. Check out some ideas to block neighbors views with fences below. Shrubs and trees are inexpensive landscaping ideas to block neighbors. 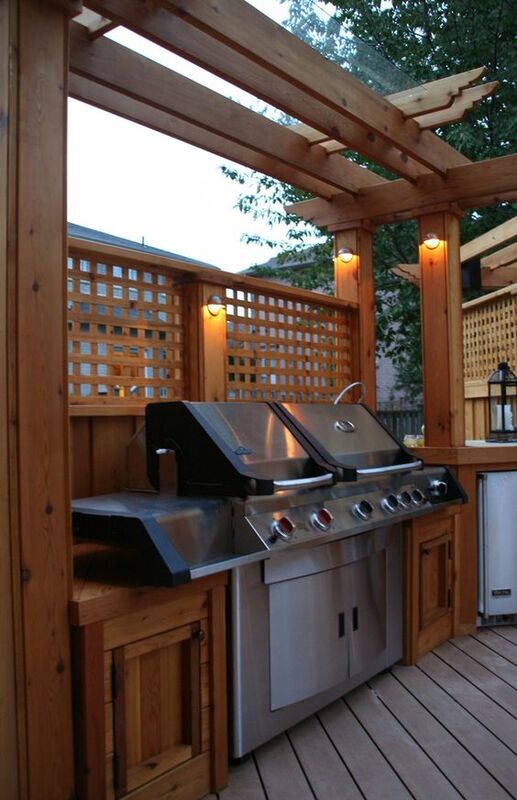 Evergreens are great too; they offer year-round privacy around a swimming pool or your BBQ area. 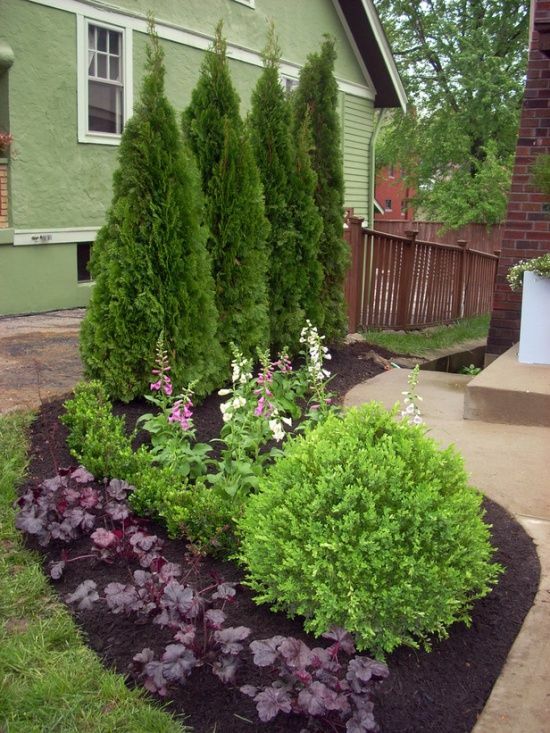 You can also add sturdy shrubs around the evergreens to create an impenetrable privacy screen. Trees, shrubs and vines also provide shade and windbreak thereby reducing your cooling and heating demands. 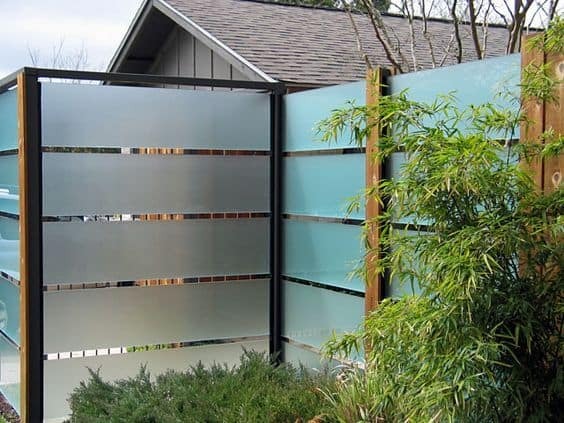 Translucent glass is great at blocking view, preventing trespassing and creating windbreaks. You can create mosaic designs with tumbled recycled glass and broken pottery bits as well. Buffers made with thorny plants make great cheap ways to block neighbors view and keep trespassers away. Add them between your home and the alley, at the base of a window and any other place where you are worried about trespassers. Thorny plants like pyracantha and quince are great. You can easily buy faux vines and ivy online and offline. Prepare the panels of the ivy by cutting and trimming the excess length. Roll the finished panels and use plastic cable ties to install the faux screens on your walls or fences. These are cheap ways to block neighbors view. 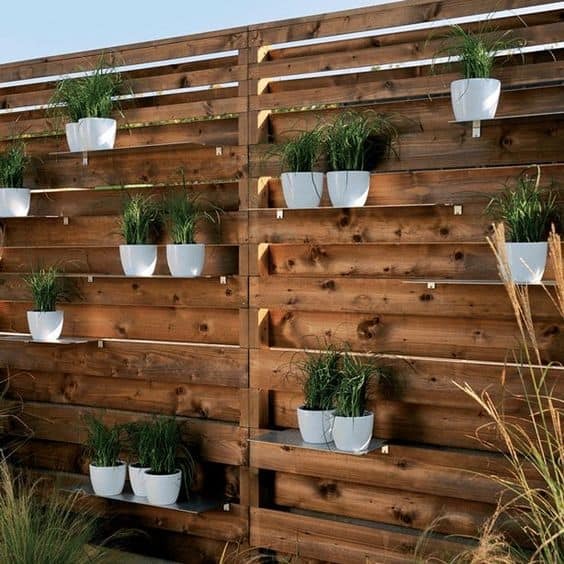 You can add plants in them-lemongrass works well as it grows fast and tall. 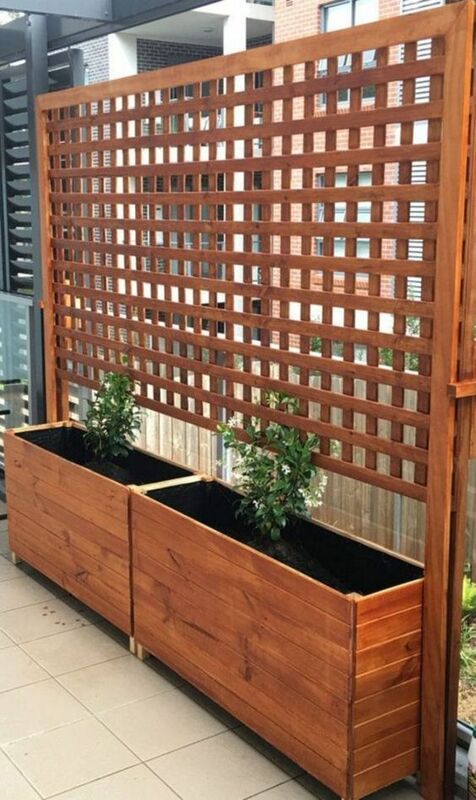 Lattice privacy screens with raised beds are also great for privacy of the front yard. 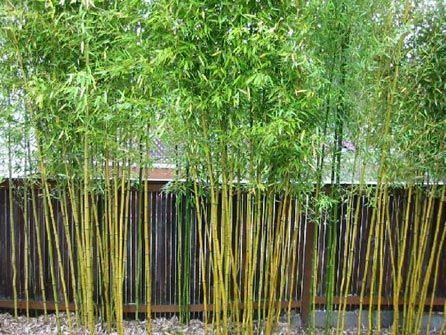 Bamboo plants are great backyard privacy screens. They do not need much maintenance, are invasive and take up over an area on their own. They also grow tall enough to shield a cozy hideaway in the yard. 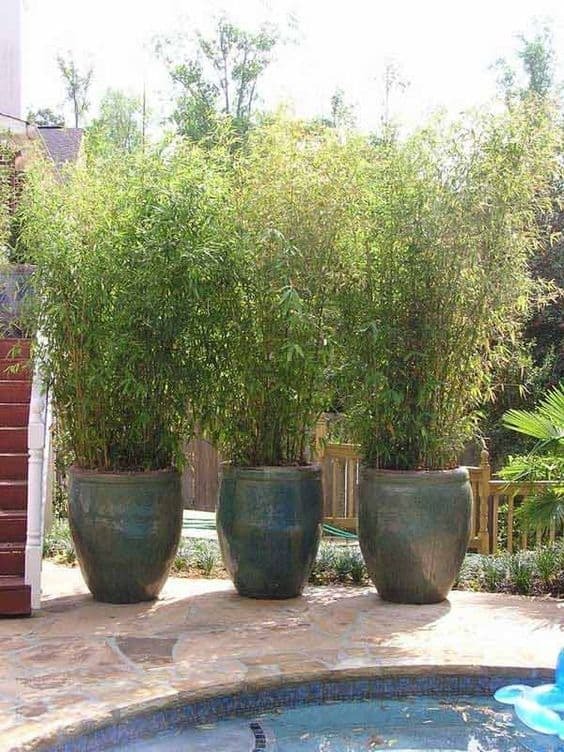 Plant bamboo plants in raised garden bed or in containers with strong barriers. 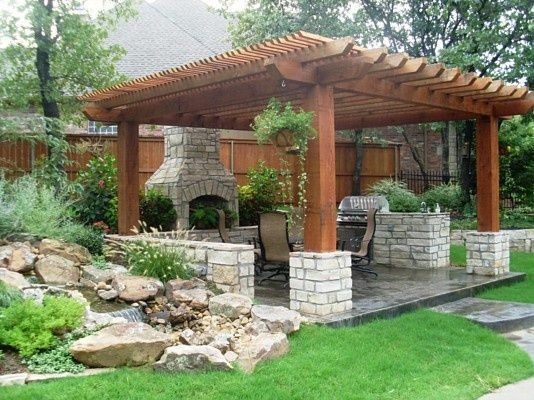 Add a cozy pergola on the deck or ground of the back yard on raised cement or wooden columns and beams. 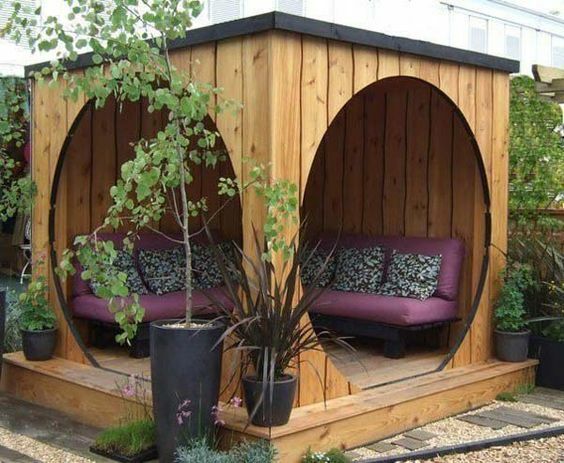 You can also add a floral gazebo as below. 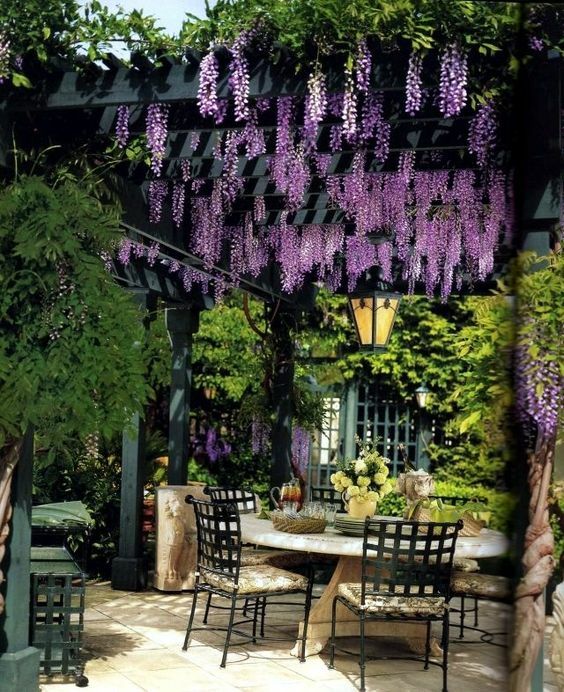 Add vegetation in and around the pergola. 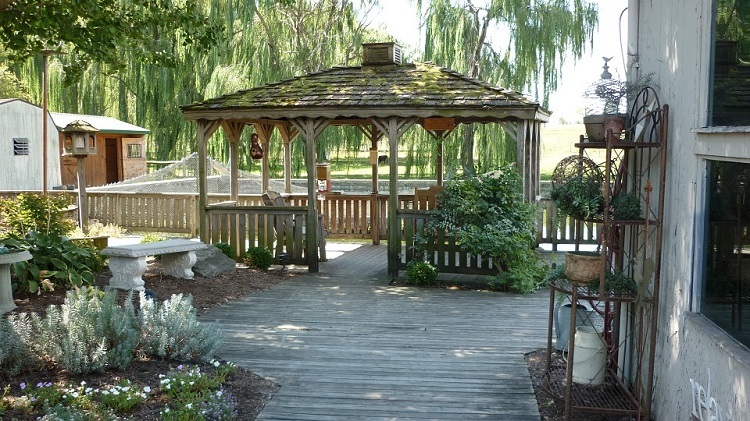 Retractable roofs are another great idea to create a shady retreat when you need privacy. Open the roof when you want to soak up the sun. 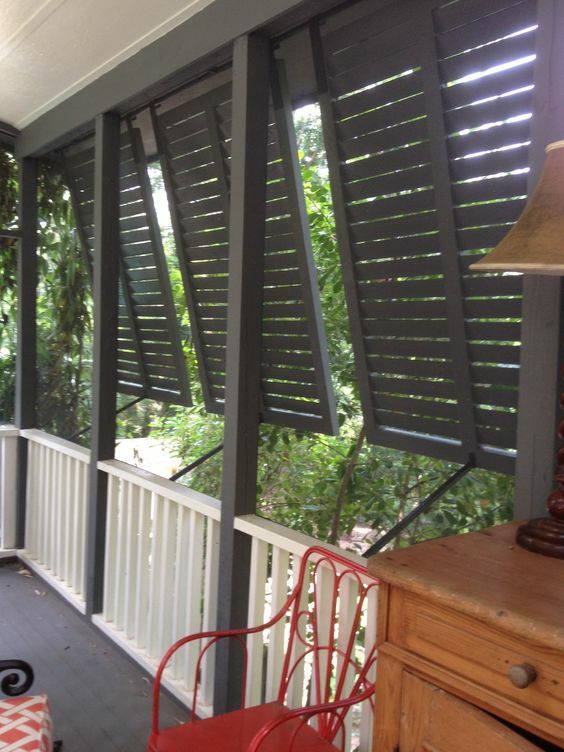 Shutters are great inexpensive front porch ideas to add privacy to the front side of the house. 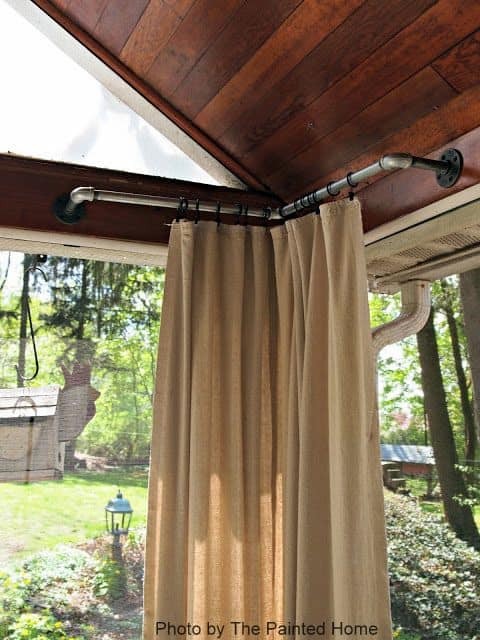 Curtains make for inexpensive front and back yard privacy screens.